MONDAY’S CHILD: Fair of Face is the second book in the 8-book series The Extraordinary Days by breakthrough novelist Polly Becks. The first book, set in 1991, No Ordinary Day, tells the tale of an epic tragedy that changes life forever in a small town in the wild, mystic Adirondack Mountains of upstate New York, especially for eight special women, and the mystery surrounding that tragedy. then order MONDAY’S CHILD: Fair of Face today! Each book in the Extraordinary Days series makes a direct cash donation to a different charity or non-profit organization. 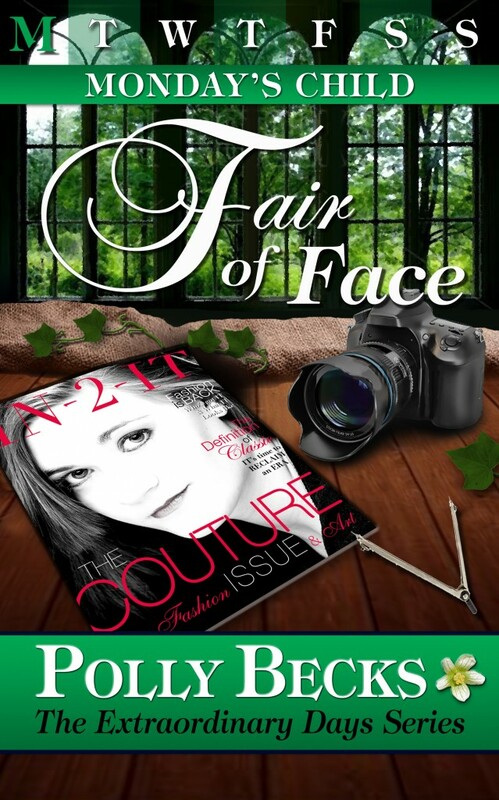 Your purchase of Monday’s Child: Fair of Face benefits The American Cancer Society for cancer research and programs for those affected, those at risk, and those who may one day be affected.